a shine machine: My Memories Software Giveaway!!! Are you ready for an amazing giveaway this month?? I was so excited when My Memories contacted me and wanted to offer a RWS reader a FREE copy of their digital scrapbooking software!! 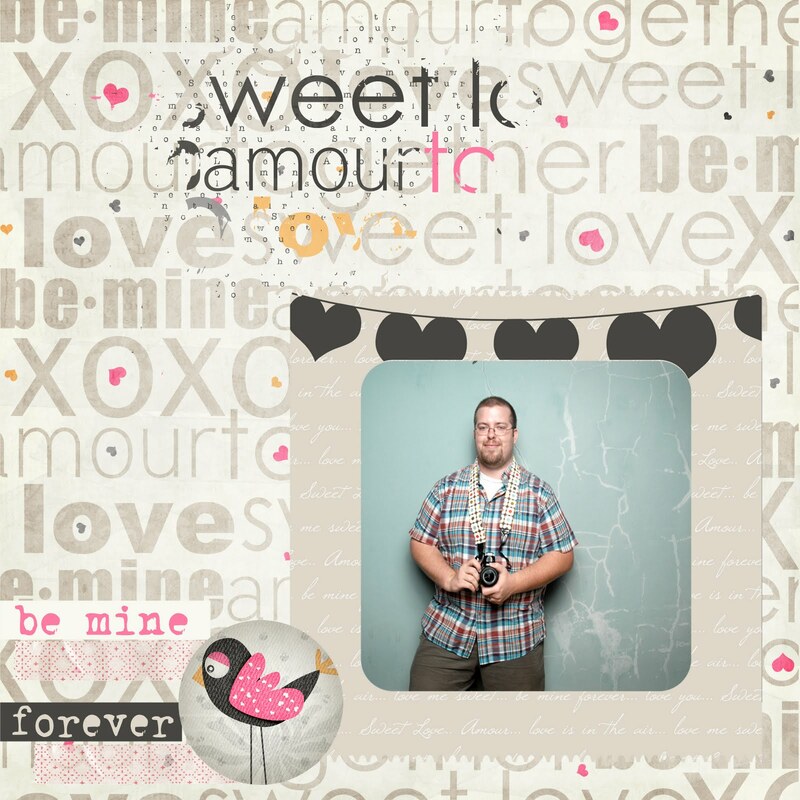 I was fortunate enough to receive a copy of the digital scrapbooking software myself and all I can say is that it is SOO easy and FUN to use!! You can create original pages, full albums, and EVEN download free page templates that you can just drop your photos in. I spent hours playing around on the software last night. 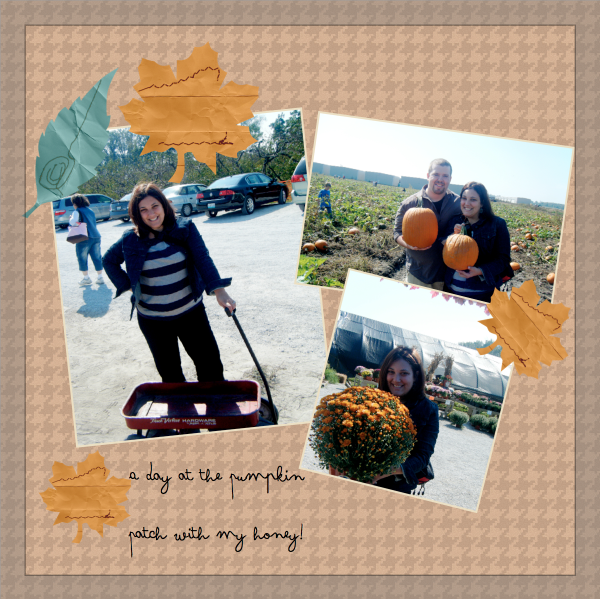 I decided I would make a cute little album for Adam of our marriage so far :) So cute right?? "My Memories Suite will help you build beautiful pages from scratch or to make a page using one of the many professionally-designed scrapbook templates provided within the scrapbook software. A large collection of papers and embellishments are available at your fingertips to help you make each page uniquely your own. Drop in your in pictures in seconds-then crop, edit, retouch and rotate them right on the page. If this were any other scrapbooking software, you might be finished. But with My Memories Suite, the real power-and fun-of this software is just beginning. You can make a beautiful scrapbook an interactive memory experience for anyone who sees it. Use simple one-click options to enhance your scrapbooks, with music, narration, video, and even the Internet. Go beyond pictures by showing off video of the birthday party, or record a narration to capture the memories that pictures alone cannot. With My Memories Suite you simply don't look at a scrapbook-you experience it!" Here is the giveaway information!! 1. Be a follower of this blog through Google Friend Connect (This is a MUST) and leave a comment with your email address. 2. Visit MyMemories.com and leave a comment telling me your favorite digital paper pack! 4. Tweet this phrase " I just entered a sweet giveaway from My Memories on Run With Scissors"
Please leave a separate comment for each entry!! ** Not only are they giving away a free copy of their software, they are offering a promo code for any RWS reader that provides $10 off their software and another $10 off for the Mymemories.com store!! That is an amazing $20 value. I will choose the winner of the giveaway a week from today, September 12! I follow! :) This looks so fun, I'd love to try it! i totally know some people that would dig this software! wow, this giveaway is perfect! I've been wanting to get into scrap booking but it's just seemed so overwhelming. Hope I win! i reaaaaaly like the vintage harmony paper pack! you should have my email. I'm already a follower of yours and I'm a huge scrapbook maker. I'm actually in the process of making one of my fiance and I during year one of our engagement.